Are you concerned that you or a close friend or family member has Crystal meth addiction?. On this page Addiction Rehab (AR) Helper will try to inform you as to how this drug works, the dangers of its addiction, the signs for you to look out for and how you can get help and support. Rehab HC will passionately listen to your needs and requirements, signpost you to the appropriate help tailored to you, including referral to a rehab centre that meets your requirements, and support you in your journey to recovery. Give us a call!. Crystal Meth (Crystal Methamphetamine) is also known as meth, crank and ice. It is more commonly used in the US and Central Asia but more and more people have been using it in the UK in recent years. 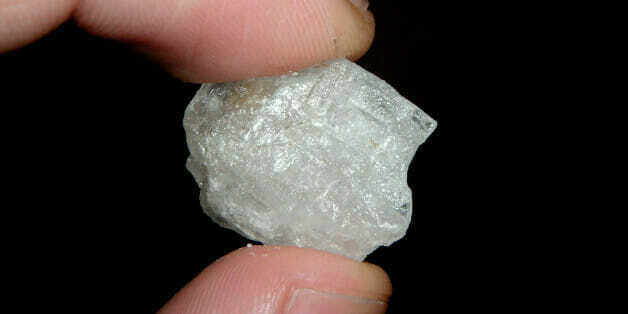 Crystal meth is a synthetic potent stimulant of the central nervous system. 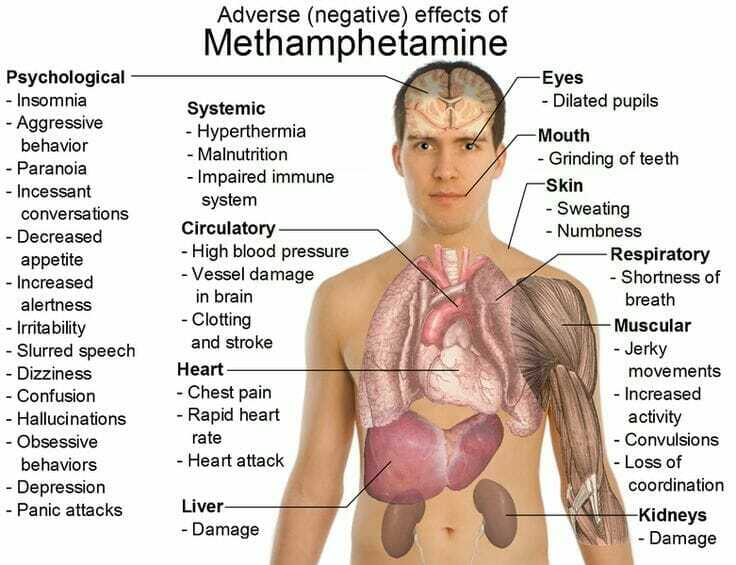 Although the structure of crystal meth is similar to that of Amphetamine (Speed), it is much more potent than it. Crystal meth is more prone to abuse because its effects on the brain are much stronger and last longer. If you suspect that someone you know has crystal meth addiction and you’re unsure. There are a few signs that can give it away especially when injected. Some of these signs are seen in users of other stimulant substances like Speed, Cocaine, Crack cocaine and NPS (Mephedrone). Withdrawal symptoms like sweating, shaking, anxiety, irritability. Finding drug using paraphernalia like glass meth pipes. Mental illnesses – includes anxiety, aggression, agitation, depression, paranoia, auditory and visual hallucinations, psychosis, suicidal thoughts and self-harming through scratching of skin as addicts have an abnormal feeling of bugs crawling on their body and head. Physical illnesses – includes high blood pressure, heart attack (cardiac arrest), stroke, weight loss, liver damage, kidney damage, permanent brain damage. Overdose risk – leads to the risk of death. Of note, crystal meth addiction causes strong psychological dependency due to its intense effect on the brain, hence addicts experience intense craving on stopping its use. It was previously thought by scientists and substance misuse professionals that crystal meth causes no physical dependency, however as more and more people using it seeks help for crystal meth addiction, it has become apparent that heavy use of crystal meth can cause physical dependency. Crystal meth addicts with physical dependence tend to develop withdrawal symptoms when they try to stop. These symptoms include insomnia, irritability, sweating, anxiety and shaking. Good News – Rehab HC Can Help! 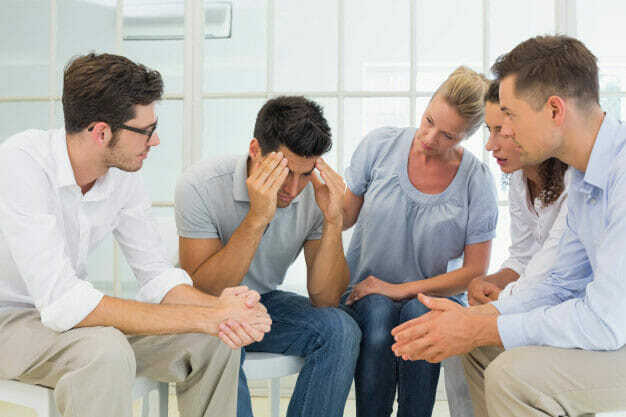 If you are reading this page and you have a crystal meth addiction, you are likely to have achieved the first critical step in overcoming your addiction – admitting that you have a problem and seeking help. It is great that you have made the decision to stop. Give us a call. One of Rehab Healthcareadvisors will go through all of the options available to you. We will explain the pros and cons of each option and look at your individual needs based on family life, Work and local support networks. Most of the above treatment can be done under one roof in a residential setting. What works for some, doesn’t work for others. As with any other addiction and subsequent recovery from it, the outcome will be largely dependent on the motivation of the addicted person to achieve their desired goal. Total recovery is possible and we have personally witnessed many people addicted to crystal meth achieve long-term abstinence. Call us now!. Call Rehab HC in complete confidentiality and one of our Addiction specialist counsellors will guide you in the right direction.